It’s 2 a.m. on a Friday, and you and your friends just got home and want pizza. If you’re calling Domino’s, you’re doing it wrong. 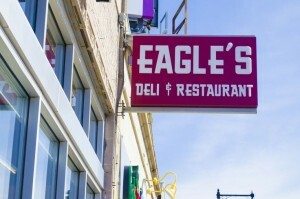 Check out the best delivery places that every Eagle needs to try at least once. You know those menus you see on the floor next to dorm entrances? There’s a good chance they’re from Lobster Wok. Somehow, New Hong Kong became the Chinese restaurant to order from, but it’s not the only option Lobster Wok has competing prices: $9.15 for the General Tso’s chicken special including pork fried rice and an appetizer. Only downside is that it isn’t open as late as New Hong Kong, so get your order in by midnight on the weekends. 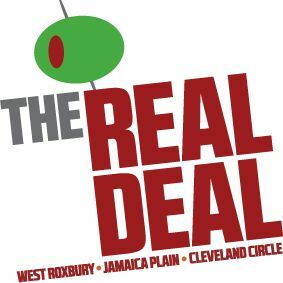 This is the place to call if you’re looking for a real dinner—it doesn’t feel like delivery since it’s mainly a sit-down restaurant. Serving traditional Italian, Fiorella’s entire menu is available for take out. 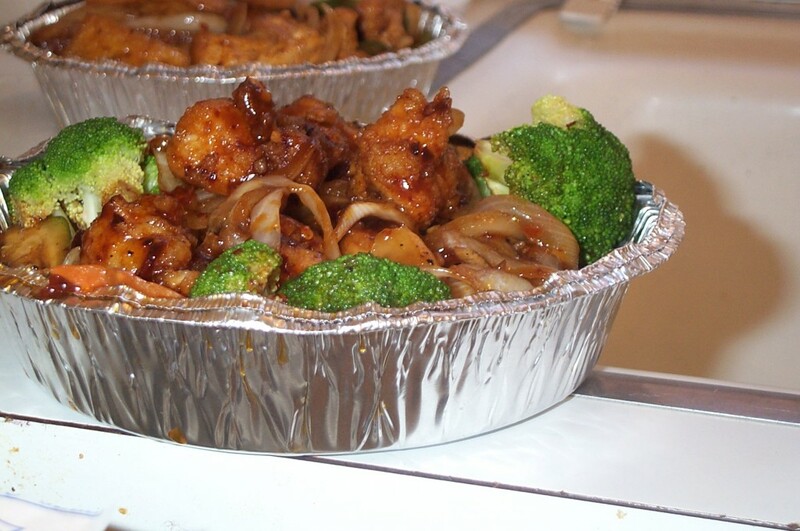 Delivery can take anywhere from 30 minutes to an hour, but entrees come in round tin-foil containers to keep them warm. The place only delivers until 10 p.m., but food is too heavy after six beers, anyway. 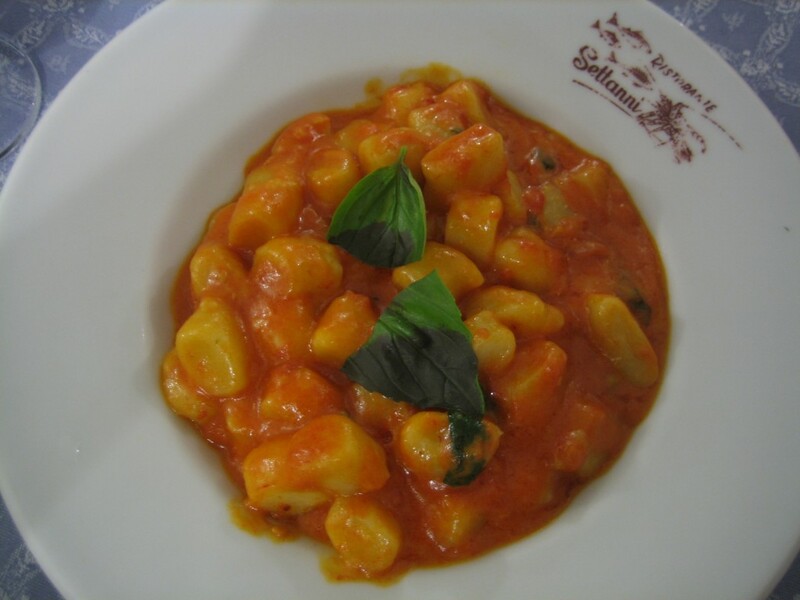 Try the gnocchi before you hit the bar. 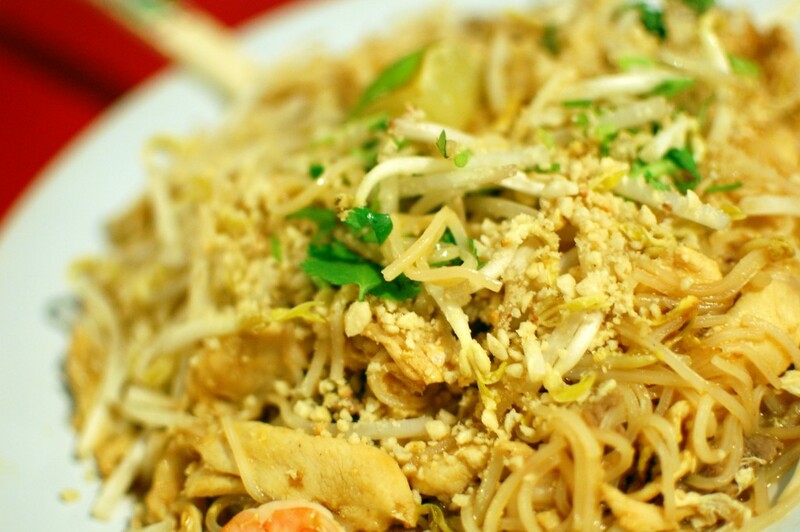 Craving some Pad thai? Drunken noodles? Or how about something with the sweet peanut taste of Pad thai, but the large Post-it sized noodles of drunken noodles? Turns out, you can have it all. Try the chicken noodles at Coconut Cafe. Found in Newton Center, the cafe quite possibly has the best Thai food I’ve ever eaten in my 21 years. The restaurant also delivers pretty quickly, usually no more than 30 minutes. Just make sure you call before 10:30 p.m. on the weekends. Drunchies and pizza go together like college and Natty Light. 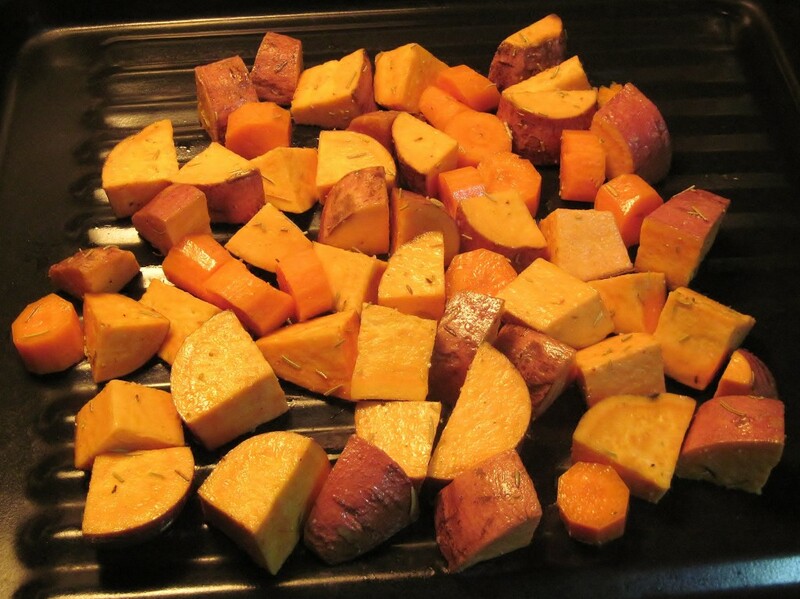 Lucky for you, Cafe Mitti’s delivers until 3 a.m. They have more than 25 types including bacon buffalo chicken and the Obama special with sweet potatoes, basil and three types of cheeses. 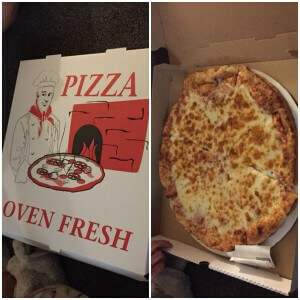 Be sure to check the website before ordering for specials like two large pizzas and a two liter soda for $20. Make sure you’re ready to work out your guilt on the treadmill the next day. 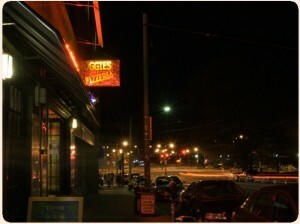 We all know Roggies has great pizza, but no one ever thinks to get it delivered—it’s open until 2 a.m. Here, even those with Celiac disease can even get their drunchies on; a gluten free pizza is available. Aside from that, there are plenty of other great items on the menu. The lamb gyro is $9, and the taco salad is $12, but they’re worth every penny. Being in Boston means access to a plethora of ethnic cuisines. If you haven’t tried Indian food, Punjab Palace is a great place to start. 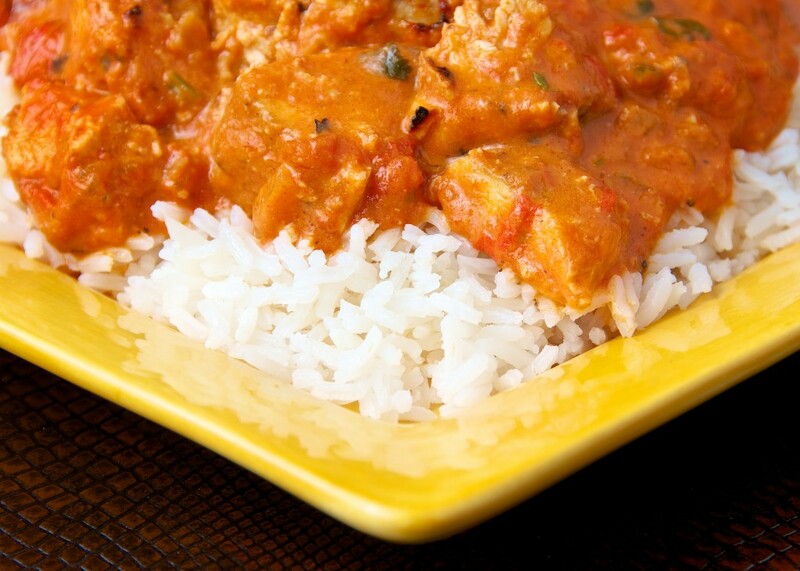 The chicken tikka masala is a safe bet for you picky eaters. It has chunks of chicken in a slightly spicy, creamy tomato sauce. Punjab is open until 11 p.m. everyday, but it’s a little more expensive than the other restaurants on the list. Most dishes are about $13. For you vegetarians out there, this place offers a variety of meatless dishes including navaratan korma, cooked vegetables in a creamy sauce and tarka dal-lentils seasoned with exotic spices. Who says you need meat for a great drunken snack? Exclusively vegan, Root uses all natural, locally grown food, which makes it a little pricey, but the big portion sizes compensate. Try the sweet potato quesadilla, $10, or build your own black bean and quinoa burger, $13. Root is open until 10 p.m. most days, so make sure to make a pit stop before the second bar. Most people haven’t thought to put an over-medium egg on a burger, but most people aren’t the masterminds who work at The Real Deal. The monster angus burgers start at $9.50 and are true to their name, weighing half a pound, they truly are devilish. The trick to TRD is to place your order on its website, which has much more options shown than on any other delivery app. Be sure to do so before you’re actually hungry because TDR is known to take more than an hour to deliver. Who can stand waiting for greasy deliciousness? When you order delivery, sometimes you get guilt along with your food. We all know that take out is usually packed with way too many calories. Andalus is reduced guilt. Specializing in flatbread pizzas, most of the menu is under 400 calories and prices start around $9. Just keep in mind that even if you get the wheat, that flatbread isn’t going to be so healthy after you smother it in ranch. Call in an order after your night out…Delivery doesn’t start until 11:30 a.m., but no worries since you’ll probably just be waking up. The sunrise, egg, cheese and sausage, ham or bacon on an English muffin, is a steal for only $2.99. Add avocado for 75 cents. You have to love a cheap hangover cure. *Pro-tip: Order through an app to earn points redeemable for money, t-shits, etc. You can save your credit card information on it for easy ordering and leave special instructions and requests. I have Foodler, GrubHub, DoorDash, and Seamless. I really like food…If you like ordering with friends, take a look at Venmo, a money-transferring app that allows you to pay your roommate back for that huge pizza order. Born in Boston, raised in Virginia, only to return 18 years later for college. A senior at Boston College for a few more weeks, majoring in communication and minoring in journalism. Writing for CM because it's the perfect enabler of my graduation denial.